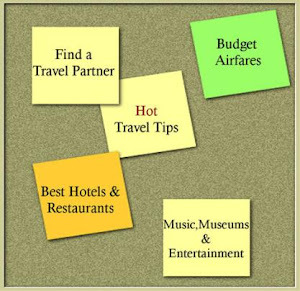 BlackTravels.com Blog: Marketing to Black Travelers. 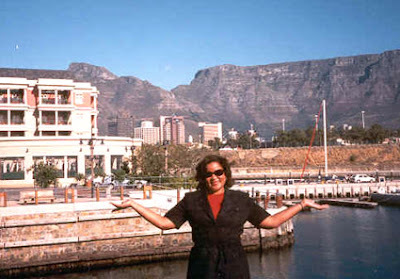 Photo of Kalin Thomas while visiting CapeTown, South Africa. "African American travelers, with an estimated $25 billion in travel spending power, are a rapidly growing market that is increasingly gaining the attention of the $440 billion U.S. travel industry." I would love to see the updated statistics on how many Blacks are traveling each year and where they choose as their destinations. It's a 1997 article but, a decent one that worth the read. I wonder how much of that $25 billion is spent on international travel. If anyone runs across statistics on Black international travel, please post a link in comments.